Below you find an overview of my currently available albums. As you click on a CD icon you can listen to that specific CD. You can either buy my albums or purchase the music as a high quality download. I have created this music over the last 10 years and I continue to feel grateful for the overwhelmingingly beautiful and often times touching feedback I continue to receive from people all over the world. If you want to share your experiences, I would love to hear from you, too. 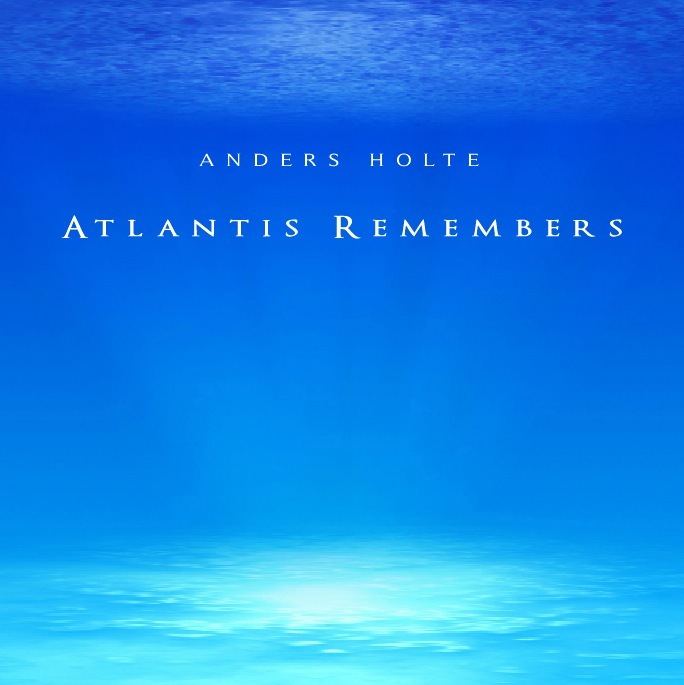 Anders Holte’s first interdimensional album which to date has been sold in more than 60 countries around the world. The very sound of this music connects the listener with a deeper truth. An origin, a beautiful time and a space we all once knew. It takes you and your consciousness on a beautiful journey into the depths of an oceanic world. 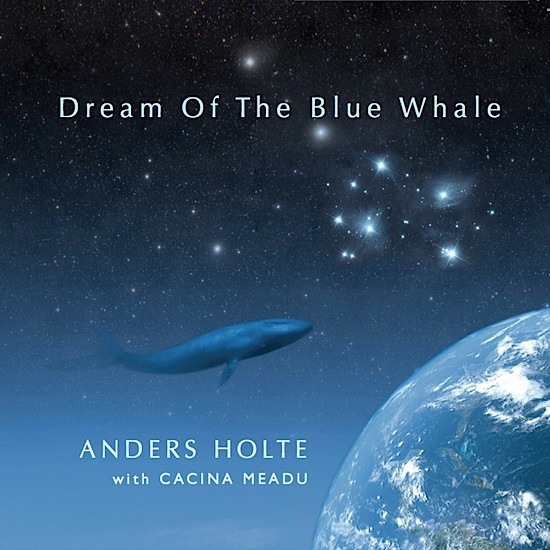 Carried by the sounds of Anders Holte’s voice and the orchestral accompaniment of Cacina Meadu you find yourself traversing with the whales into stellar dimensions beyond space and time. 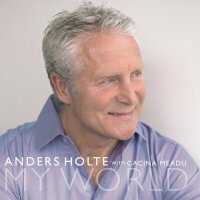 This is Anders Holte’s first album which blends both interdimensional music sung in "sound language" as well as beautiful songs with lyrics in English. It is his second collaboration with Cacina Meadu with whom he also created the album “Dream Of The Blue Whale”. Many people have a close connection to Atlantis. Its prime and its downfall. The music and depth of this album enables the listener to gently re-connect with these times and lovingly be guided into the luminous rise of a New World. 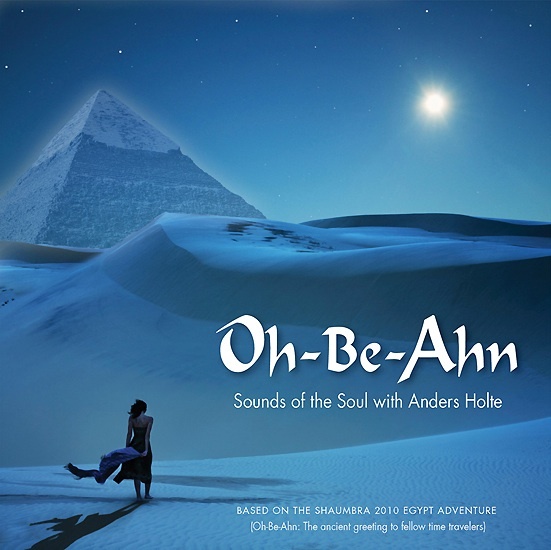 Music based on live recordings we did on a Crimson Circle journey through Egypt in 2010. A special edition album, released at the Crimson Circle's Midsummer Conference 2009. “YOU HAVE THE MOST BEAUTIFUL VOICE I HAVE EVER HEARD IN MY WHOLE LIFE!!!! A PLAYLIST CAN CHANGE THE WORLD! I listened to everything you have available on your website. Anders, I was instantly, deeply and profoundly touched! My Heart felt such beautiful, expanded, pure Divine Love. Tears were streaming down my face and at the same time I had this Radiant Smile glowing on my face that is still there. I get this Smile of pure Joy when I feel deeply connected to God. The Sacred Sound of your Voice, God's Voice flowing through you with such incredible Beauty and Clarity lifted me immediately into multidimensional awareness and exquisite Love. The lyrics in “Returning” touched my Heart and Soul profoundly. 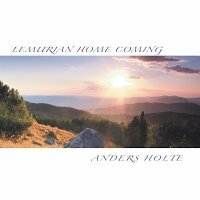 I experienced such a deep resonance with all the Sounds of “Lemurian Home Coming”. When I heard the songs from your CD my whole being began to resonate, pulse, and get very warm. I know those Sounds and I know you. At points I just naturally joined in with the Sounds as they felt very familiar. I feel very Blessed. Thank you beyond words, my Beautiful Radiant Friend of the Most Divine Sacred Sounds. Anders, may you be forever Blessed with God's Grace and Glory. May you be ever inspired by the Love and Joy of your Divine Essence. May you continue to share your Sacred Sounds with those yet sleeping that they too may awaken to the Truth that they are Divine and Home is always in their Heart. “Your voice brings me to other realms, my gratitude for that! Anita T. & John S.